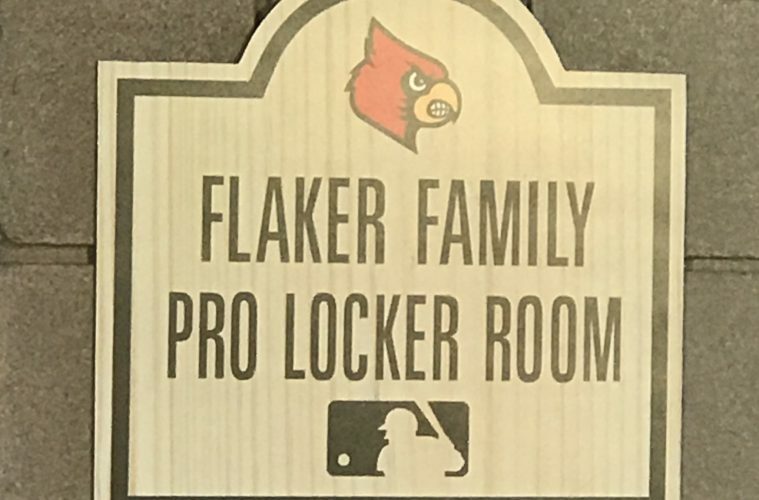 Ahead of the 2019 Louisville Baseball Leadoff Dinner, the brand new Flaker Family Pro Locker Room was unveiled to the press. 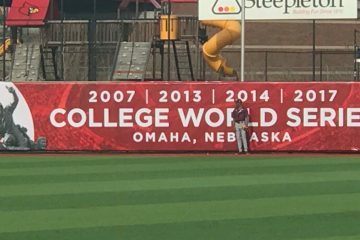 The locker room was designated as a special area away from the current team where alumni can feel at home. 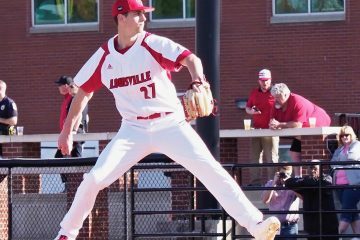 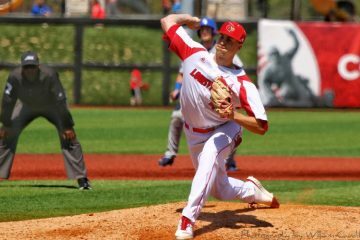 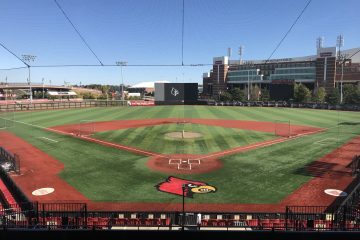 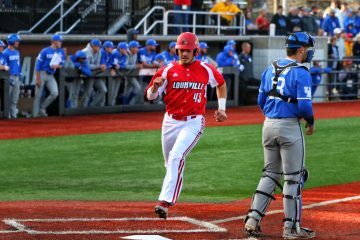 Head Coach Dan McDonnell, athletic director Vince Tyra, donor Aaron Flaker discussed the locker room, while Josh Rogers and Nick Burdi also discussed their role in the 2019 Louisville Baseball Leadoff Dinner.